This year starts off with a naked eye comet known as Lovejoy (or C/2014 Q2, for those who like to be specific). 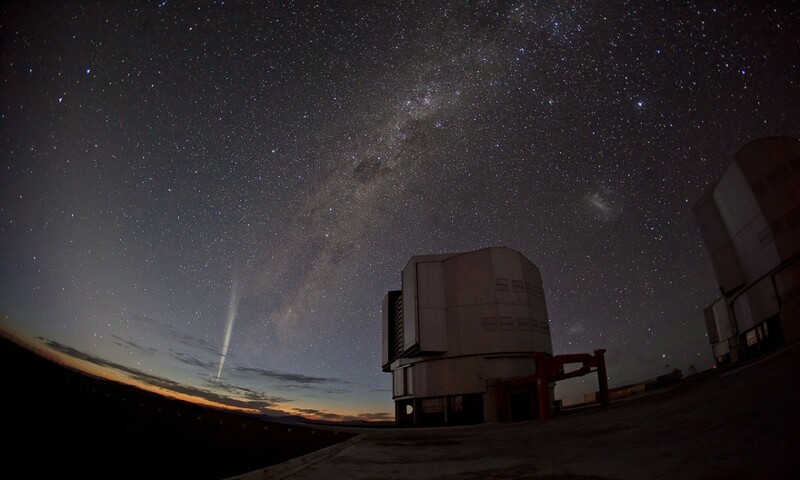 It’s a long period comet first observed by Terry Lovejoy back in August. The comet isn’t particularly bright, being just within naked-eye range at magnitude 5. But it happens to be near the celestial equator, and even near the constellation Orion, so it is widely observable. Most people will require a small telescope or pair of binoculars to see it, but it isn’t difficult to find. If you want to know where Lovejoy will be on a particular night, Sky & Telescope is a good resource. They have star maps showing the path of the comet, as well as tips on how to locate it relative to brighter stars. 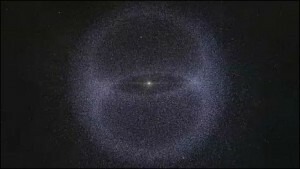 As with all long period comets, it is not certain just how bright the comet will become. At the moment it looks like Lovejoy will peak around magnitude 4 in mid-January. So I encourage you to check it out. It’s relatively bright, easy to find, and it won’t be back for about 8,000 years.